Monday brought the horrible news of the passing of Gene Wilder. The iconic comedic actor left behind an undeniably impressive and timeless body of work that was exceeded only by his own talent. To pay tribute, we put together this video of five films that helped define his unforgettable career. And to think those are just small, safe for work, slivers from five films out of dozens. Surely, arguments could be made for several others, too, proving there’s nothing Wilder couldn’t do. Think about this. 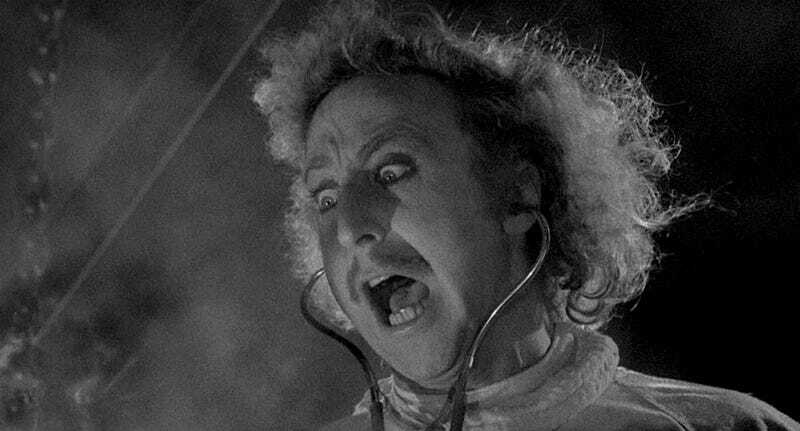 Gene Wilder hadn’t starred in a movie since 1991. That’s 25 years. And yet, his legacy meant he was never far from our minds. His loss is one we’ll feel for a long, long time.